Dan: Recent reports of BigLaw staff firings got me thinking. Jane: I hope you weren’t driving at the time. 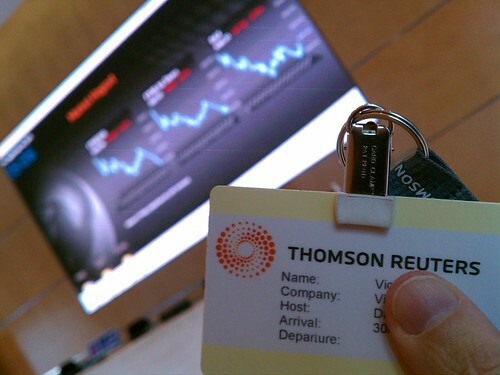 Heck of a Week at Thomson Reuters Legal!! As Westlaw Axes More Library Relations Managers – Where's the "Value" In "Library Relations"? Elephant Post: Did the downturn in the economy give you an opportunity to 'Rightsize'? Did the downturn in the economy give you an opportunity to ‘Rightsize’? Meet The Lexis Librarian Relations Consultants – What's Left of Them….